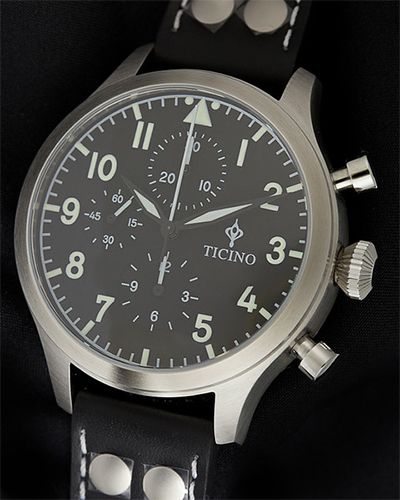 The BF-109 automatic chronograph features an all brushed solid stainless steel case with a double domed sapphire crystal. 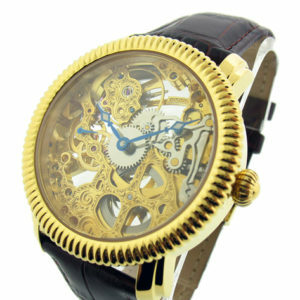 The movement is a very dependable and accurate Shanghai 3LZF2 30-jewel movement with a high beat rate of 28,800 beats per second. 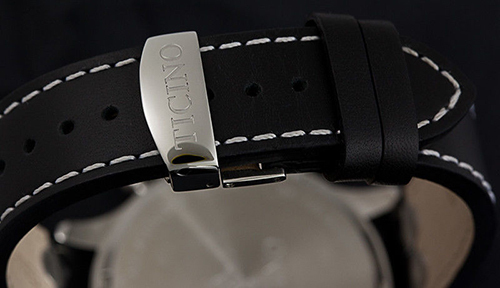 The case has curved lugs and a solid flat caseback which makes it very comfortable in its 44mm size. 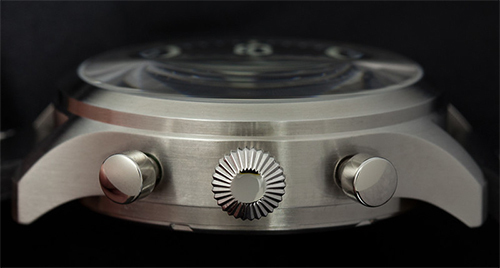 The pushers are crisp and have the same design as original B-Uhr pilot watches. 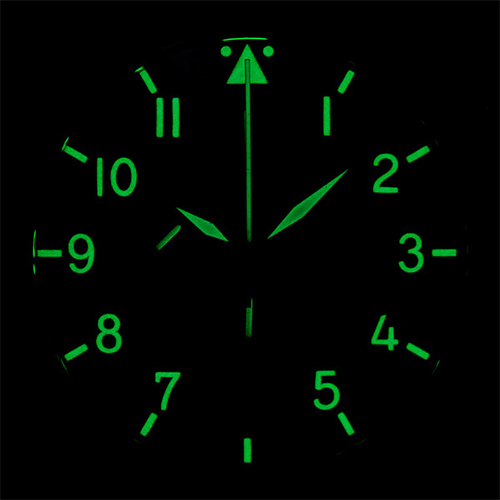 The watch displays very birght lume and will stay charged for a few hours. 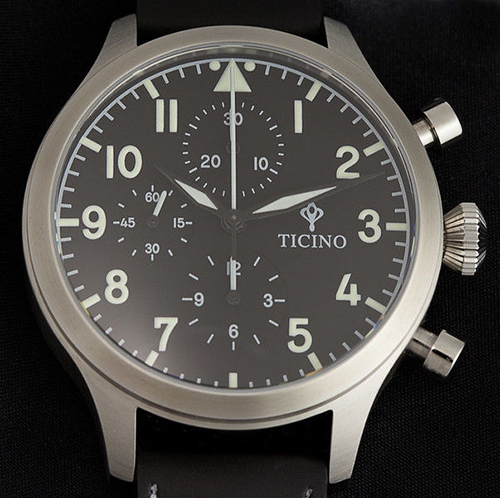 This would make a very nice addition to your collection if you’re in the market for a new pilot watch. High quality, low price.